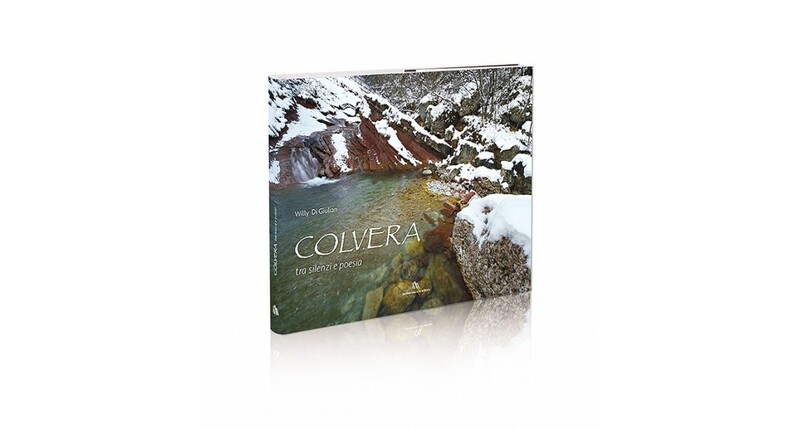 Colvera between silence and poetry is a photographic book dedicated to area of Colvera Valley in the Friulian Dolomites. The images describe a unique environment, in its valleys the nature is still intact and wild. The text and images take us along an itinerary following the way of the clear waters of the rivers, through gorges and picturesque spots, between golden and coloured rocks until the top of Mount Raut. 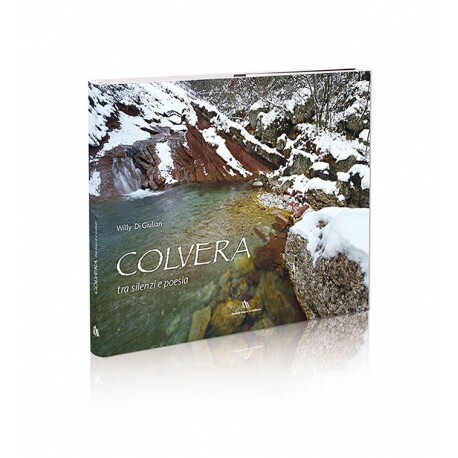 The nature of Val Colvera is a continuous discovery of lights and emotions and its appeal have been skilfully described, through the words and images of the authors, in this amazing book.